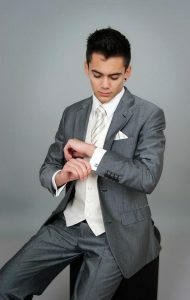 Are you a quirky groom? 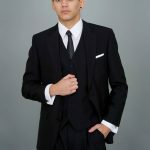 Looking for top quality suits that are a little bit different or maybe very different? Call into Focus Bangor or Newtownards for a chat with our award winning staff. 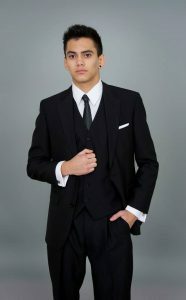 We have a brand new range of suits, waistcoats & accessories that won’t be found anywhere else in Ireland. 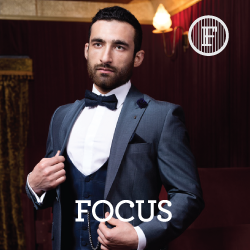 We’ve scoured the top UK & European designers & hand picked the best fabrics & cuts to collate our biggest & most exciting range in our 30 years in business. 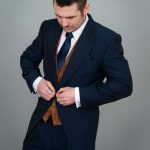 Our hire range includes traditional tailcoats & lounge suits, tweed jackets & waistcoats right through to the more outrageous blood red & electric blue skinny fit suits. 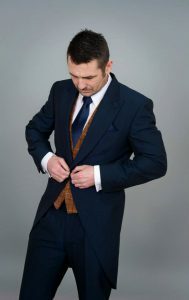 We also offer a made to measure service with a choice of over 500 cloths, threads & linings. Our flagship store in Bangor is a premise like no other in Ireland. 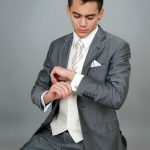 It incorporates an exclusive VIP suite that allows you the time & attention you need to find the right look for your wedding.